Okay, I admit it, I would be more than happy to be an owner of a 2016 Ford Mustang GT or a 2016 Nissan 370Z Nismo. 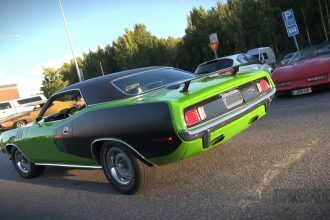 However, although both sports cars / muscle cars are totally bitchin’ there are some fairly important differences between them. 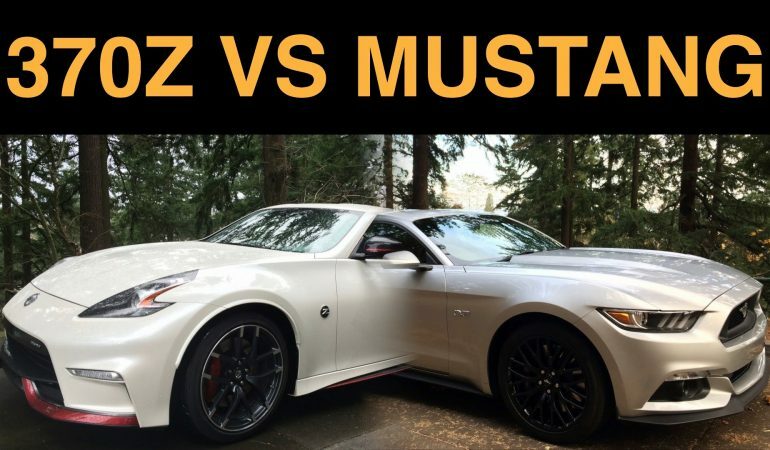 Click play and learn how the 350-horsepower two-door Nissan 370Z Nismo sports car and its Nismo tuned engine and exhaust differs from the 435-horsepower Ford Mustang GT muscle car and its 5.0L V8 engine. 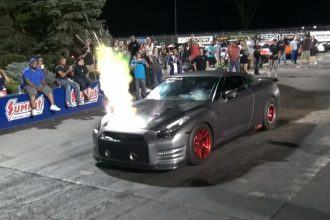 Which car do you think would be more fun to drive? 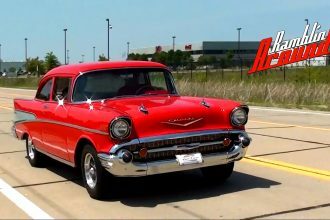 1957 Chevy Bel Air 383 Stroker V8 Restomod Test Drive!